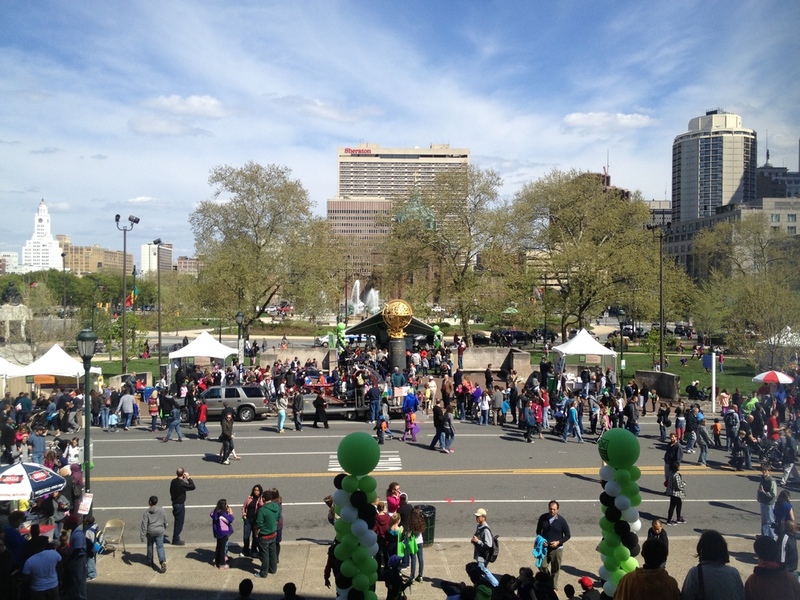 Philadelphia held its 3rd annual Science Carnival in the heart of the city on Saturday, April 20th. 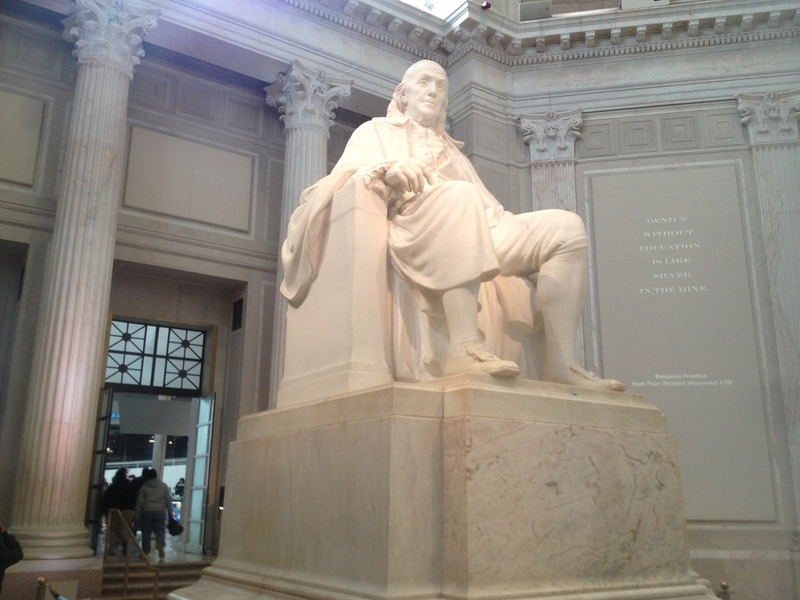 Anchored by the Franklin Institute, the festival extended from 20th St to 22nd St on Benjamin Franklin Parkway. 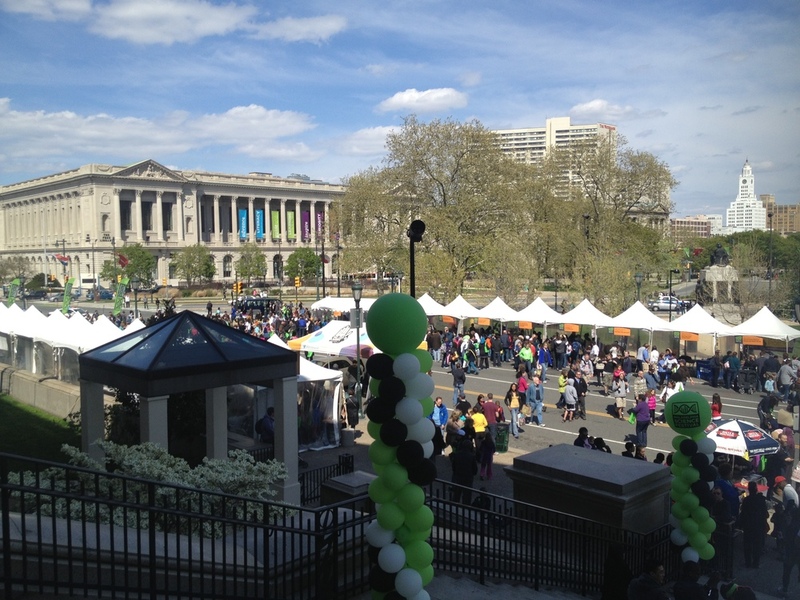 The Carnival is a major part of the overall Philadelphia Science Festival, which features various science events all over the city from April 18th - 28th. An important ingredient for any successful festival is to keep it fun! There have been times when I've spoken with friends about science festivals and I could feel them rolling their eyes or yawning (some people magically did both). Thankfully, you won't find any overly wordy examples or boring lectures at this festival. It's all about interactivity and immediate satisfaction with the experiments being offered. The participating scientists were always ready to engage for further banter, and had business cards and websites at the ready for anyone who wanted more information (like me!). Another thing I love about this festival is the different kinds of people that it attracts. You get a true sense of the diversity of the city when you see various ages, genders, and races all having fun together. 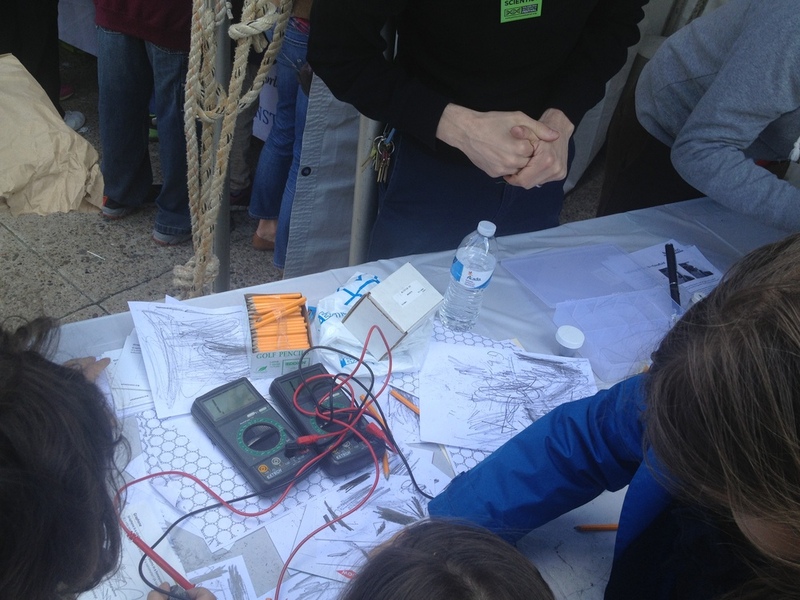 Check out my pictures below to appreciate all of Philly coming together in the name of science! Or crawl through these HUGE arteries right in front of the Brain Bar! If Skeletor can stay in shape, so can you? A robot that throws and catches frisbees. We're all dead.